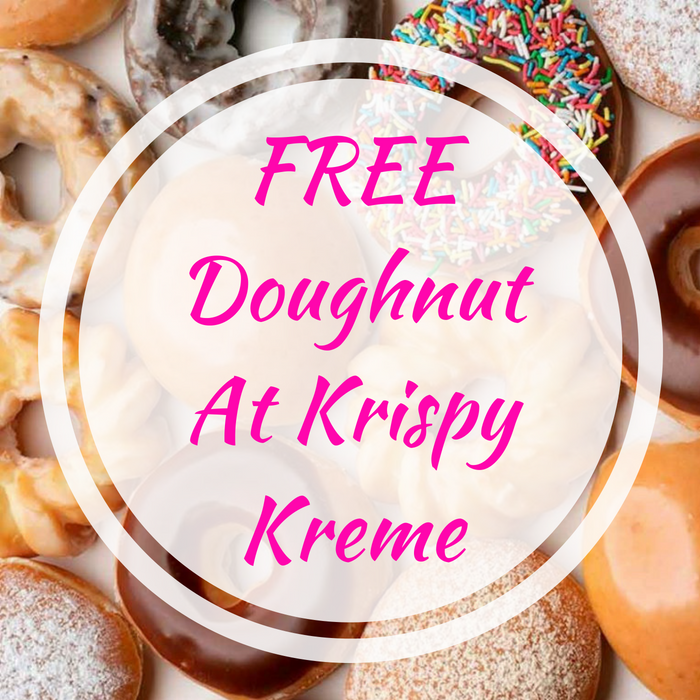 You are here: Home / FREEbies / FREE Doughnut At Krispy Kreme! FREE Doughnut At Krispy Kreme! On June 1 only! Krispy Kreme will be offering a FREE Doughnut in honor of the National Doughnut Day! No purchase necessary. Just visit the participating Krispy Kreme locations and claim your FREEbie. Very nice!